Opalescence Face & Blush Powder - $40 - Limited Edition - contains 3 colors in a single powder, suitable for all skin tones. A pinkish beige base, dubbed with coral and brown boosts to warm up, illuminate, mattify and even out the complexion. Ideal for a first tan effect or I like to use the coral shade alone as a blush. 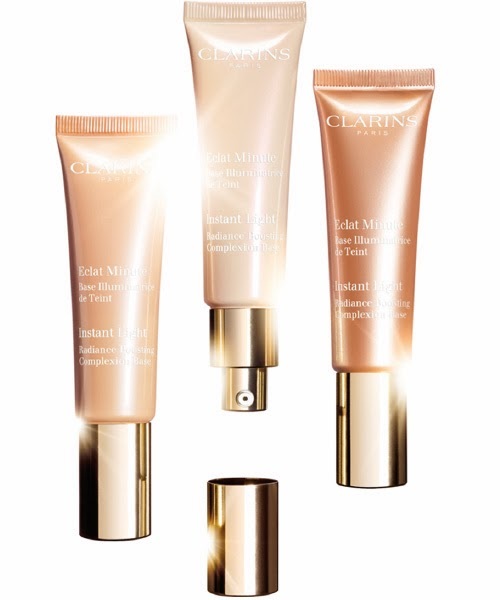 Instant Light Radiance Boosting Complexion Base - $37 - 30ml - in 01 Rose - brightens all complexions, 02 Champagne - corrects redness 03 Peach - restores radiance - naturally illuminates and corrects your skin tone, in addition to hydrating and soothing the skin with katafray bark extract. Cream Blush - $30 - in 01 Peach, 02 Candy, 03 Grenadine, 04 Rosewood - a cream blush that transforms into powder upon contact with the skin - with a creamy and soft texture that sculpts, smooths and colours the cheeks with an ultra-natural, fresh effect and a floral wax enriched formula (rose, mimosa and sunflower) that pampers the skin and protects it from dehydration while giving luster to the skin with the Light Optimizing+ Complex. 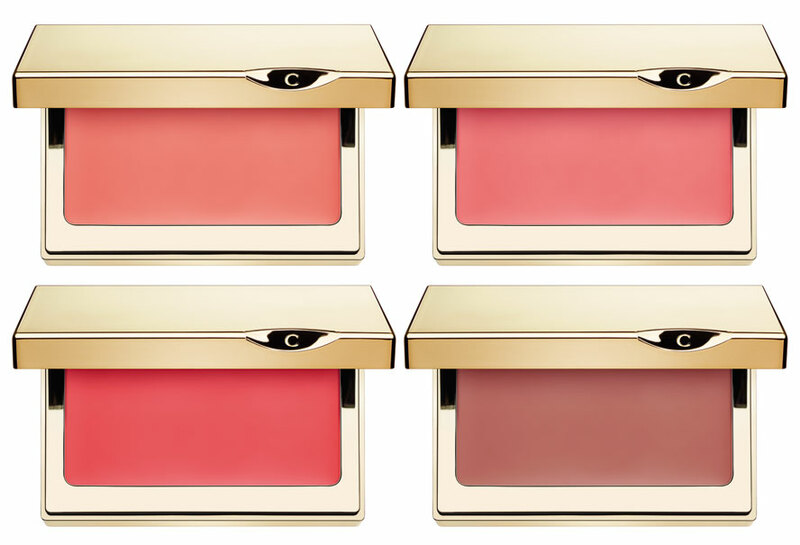 The Candy shade is my fave - there is nothing like a bit of cream blush to make a winter pallor perk right up! Eye Quartet Mineral Palette in 12 Vibrant Light - $42 - Limited Edition - highly pigmented mineral eye shadows to brighten up every look in a harmony of 4 easy to blend satin and iridescent shades including: 2 opalescent pink and grey shades with a subtle satin finish, an intense plum shadow liner and a pearly white highlighter that brightens your eyes.